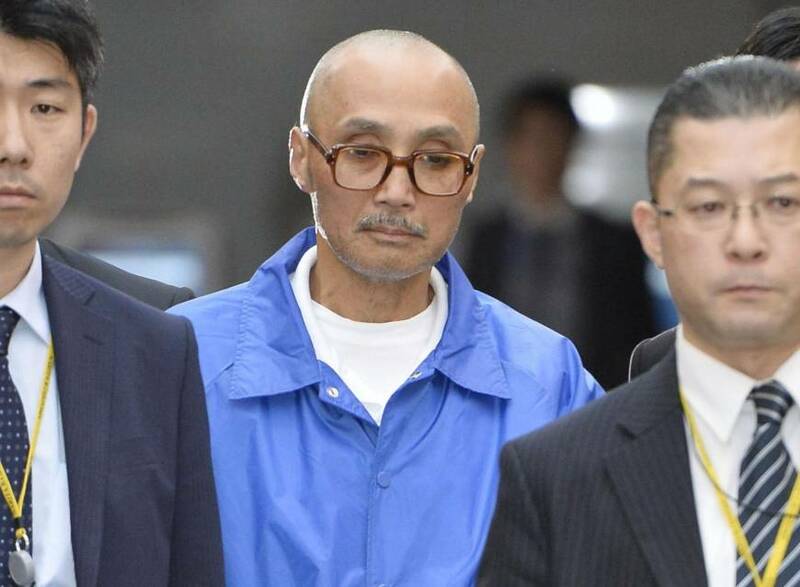 Japanese Red Army member arrested upon return from U.S.
Tokyo police arrested a Japanese Red Army member for attempted arson associated with a 1986 mortar attack in Indonesia as he returned to Japan on Friday afternoon following his release from a U.S. prison in January. 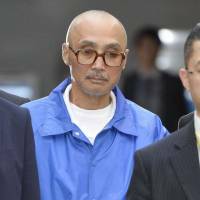 Tsutomu Shirosaki, 67, was freed Jan. 16 and the U.S. Justice Department had been taking procedures to deport him to Japan, which has long had him on the international wanted list. Shirosaki is suspected of attempting to set fire to a hotel room in Jakarta in May 1986. Investigators believe the attempted arson was aimed at destroying evidence of his alleged mortar attack on the Japanese Embassy in Jakarta. Shirosaki was arrested in 1996 in Nepal and handed over to U.S. law enforcement authorities for his alleged mortar attack on the U.S. Embassy in Indonesia in 1986. In 1998, a U.S. court sentenced him to 30 years in prison for attempted murder and other crimes in connection with the mortar attack. A native of Toyama Prefecture, Shirosaki joined the Japanese Red Army, a leftist group, after dropping out of the University of Tokushima. He was arrested in Japan for attempted bank robbery and sentenced to a 10-year term in 1971. Shirosaki was released in 1977 along with other radicals in exchange for hostages taken by the group in the hijacking of a Japan Airlines jetliner in the Bangladesh capital of Dhaka.